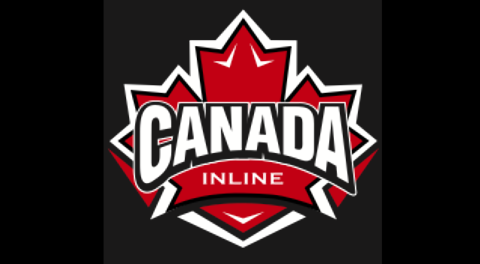 The Canadian Women's Inline Hockey Team claim Gold at the World Inline Hockey Championships, downing the rival USA 3 to 1. After Canada defeated France in the semi-finals and USA doing the same to the Czech Republic, the North American rivals faced each other in the gold medal game. From the opening face off, Canada controlled most of the play. Moving the puck quickly and precisely, Canada was not able to get on the scoreboard until 15:28 minutes into the game, when Montana Merante, gave the Canucks a 1-0 lead. Just minutes into the 2nd half, Brayden Ferguson whistled one past the American net minder, making it 2-0 for Canada. Midway through the 2nd, the USA responded, closing the gap to 2-1. The USA continued to put pressure on Canada, but Canadian goaltender, Kendra Fisher, shut the door. With less than 2 minutes left in the game, Jackie Jarrell solidified the win for the red and white by making it 3-1. The Canadian Women have now won the Gold Medal in 2002, 2004, 2005, 2012 and 2016. 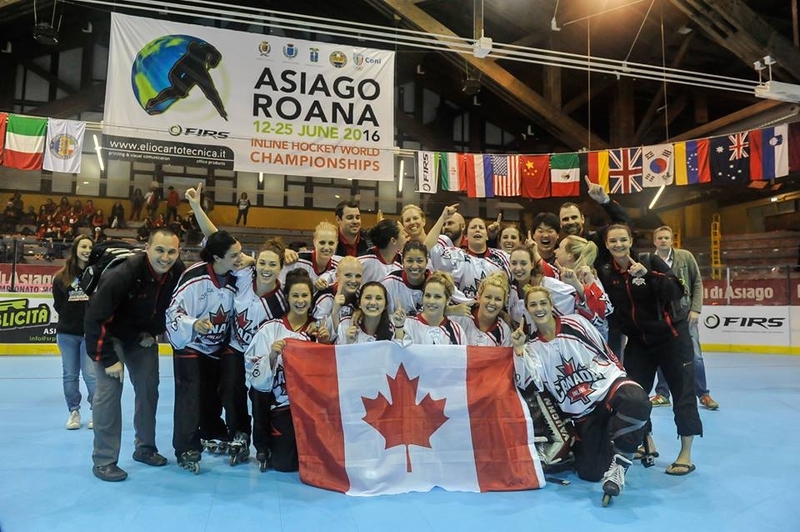 The 2016 Canadian Women's Inline Hockey Team includes Alyssa Andres, Alyssa Baldin, Michelle Bonello, LaToya Clarke, Brayden Ferguson, Kendra Fisher, Alexandra Frisk, Lindsay Grigg, Jackie Jarrell, Brooke Ludolph, Montana Merante, Sarah Power, Amanda Reid, Dana Somerville, Christina Sorbara and Jessica Sorensen along with Head Coach: Dave Hammond, Assistant Coaches: Keely Brown & Michael Hunt, Team Managers: Donna Forbes & Meka Trepanier and Canada Inline President: Ben Frank.